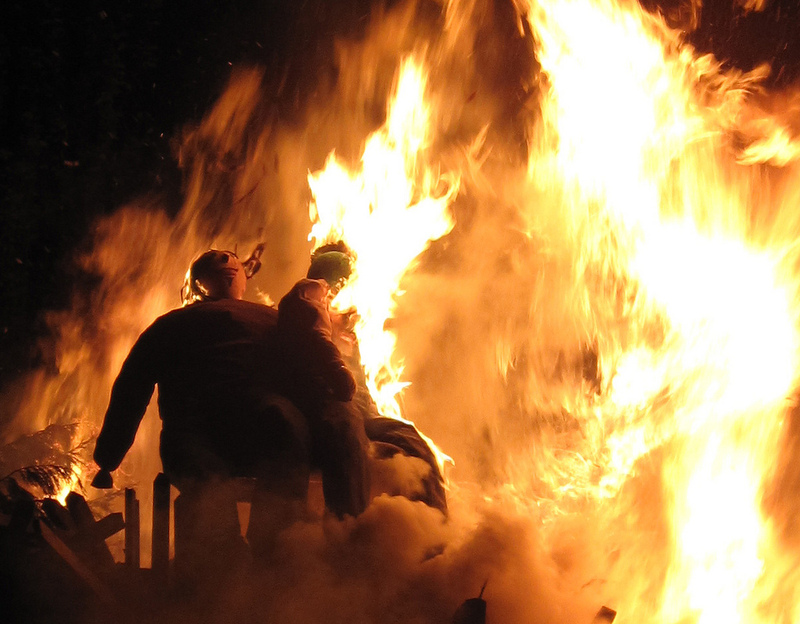 Home > Kensington & Chelsea	> Stay safe during Halloween and Bonfire Night! Magnificent put up, very informative. I’m wondering why the other specialists of this sector don’t notice this. You must continue your writing. I’m sure, you’ve a great readers’ base already!|What’s Going down i am new to this, I stumbled upon this I have discovered It positively helpful and it has aided me out loads. I’m hoping to give a contribution & assist different users like its helped me. Great job.